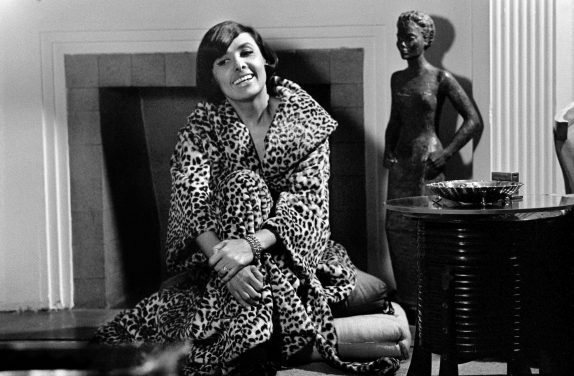 Previously unpublished photos like this one of Lena Horne (copyright Sam Falk/The New York Times) are showcased by The Times for Black History Month. The collection includes Martin Luther King, Jackie Robinson, Malcolm X, and other historic figures, as well as scenes of daily life. Bravo to The New York Times for showcasing a trove of newly unearthed photos for Black History Month—and for admitting that its own narrow vision may have precluded publication decades ago. On a narrower scale, the same thing happens time and again when corporate history researchers and writers delve into client archives. One of the best parts of our jobs at CorporateHistory.net is to discover and share compelling, tear-at-the-heart, enlighten-the-mind client material that has simply been overlooked or forgotten. Your organization can declare its own History Month and follow the same process. Your business anniversary happens once a year, not just at 10 or 25 or 100. Make it an annual focal point for employee engagement.